Heshmat Moghaddam (”Hesh”) loves to cook and enjoys serving people. His culinary experience includes foods from around the world: Italian, Chinese, Hawaiian, French, Japanese, Persian, Indian and German, just to name a few. 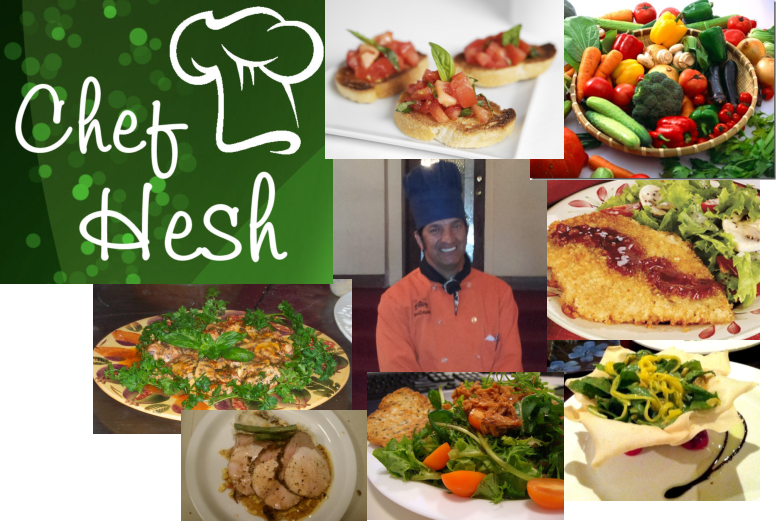 Hesh will work with you on an individual basis to prepare a custom menu that will delight your eyes and tastebuds.